“Chivalry: It’s the little boy that kisses my hand, the young man who holds the door open for me, and the old man who tips his hat to me. None of it is a reflection of me, but a reflection of them,” wrote Donna Lynn Hope. Do not buy into the myth that chivalry and feminism can not coexist. Being a gentleman is about living up to one’s own high standards. 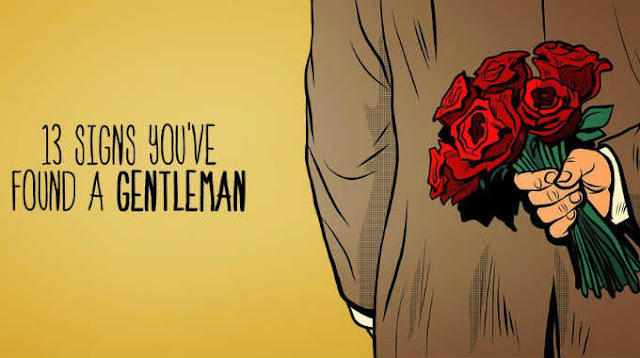 If you find a true gentleman in your life, strive to keep him. He is a rarity.